There are many Mayans who have been forcibly displaced and who have taken refuge in the United States. They have formed a community around Washington DC, Maryland and Northern Virginia. 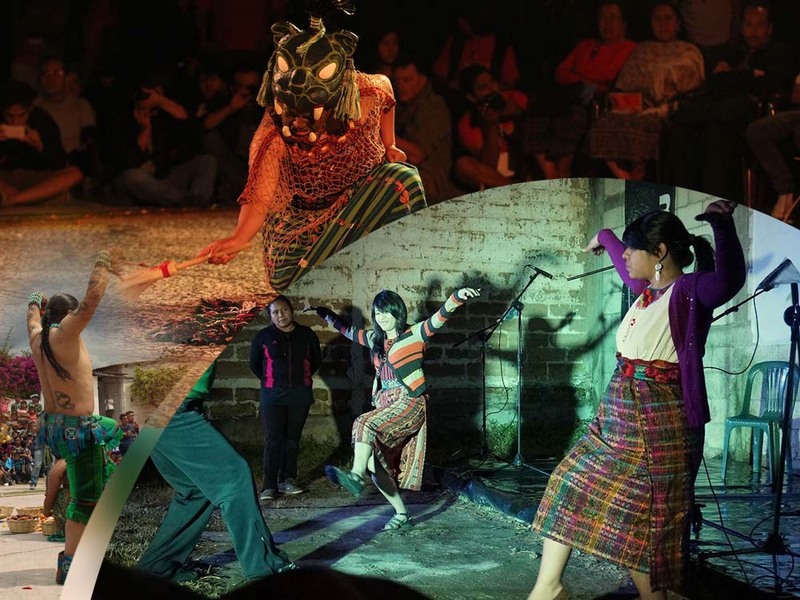 This organization would like to hold an event that brings Mayan youth together so that they can learn about their culture and so that their traditional knowledge is not lost. They seek to create a process with youth to self-identify their needs and priorities through learning and practicing Maya arts, knowledge, and spirituality. This will support their development as active, confident members of Maya communities with pride in their identity as Indigenous persons. As has been common with other Indigenous peoples, there is a need for collective healing from intergenerational trauma and violence. In the case of Indigenous youth who have been forcibly displaced from their ancestral homes, the effects are particularly acute due to the severing of physical, spiritual, and emotional connections to ancestral lands. This is a complex problem that is not recognized, understood, or addressed by the organizations and institutions in our community charged with serving youth and other vulnerable populations.